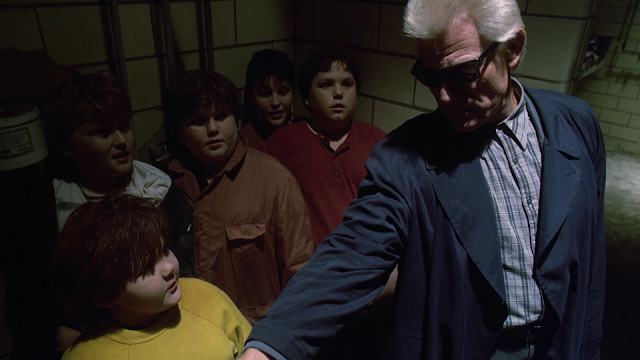 Tim Thomerson shrinks down to size to play a being no bigger than a doll and does it with all the badassery that we have come to expect from the man who brought Jack Deth to life. Back in the early 90’s, we didn’t have fancy special features like we do on almost every dvd and blu-ray released. The only way to get any type of special feature was if you owned a Laserdisc player and, even then, films didn’t always have special features. Charles Band knew that fans would love to see what goes into making a Full Moon film, so he came up with the idea of Videozones. These Videozones would run after the main feature had finished and would give us interviews with the actors, writers, directors, and producers while showing us some fly-on-wall behind the scenes footage. I know that it is really hard to believe, but these Videozones were amazing back in the day. I always watched these after the film was over and enjoyed them. I always liked taking a peek behind the curtain and these Videozones did just that. This video was shot for the Flashback Weekend horror convention that is held in Chicago every year. 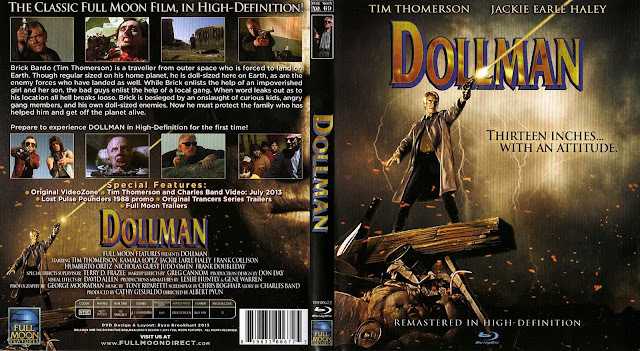 Here Band and Thomerson talk very briefly about Dollman before Band starts selling films that are already completed or are close to being completed. An advert for an anthology that was only ever screened once. 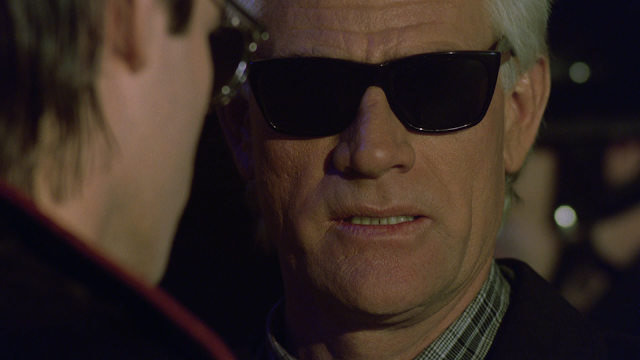 Two of the three stories, The Evil Clergyman and Trancers: City of Lost Angels were eventually released as special features on Full Moon blu-rays, but the third, a sequel to the film Dungeon Master II, has only ever been seen in the Pulse Pounders film. 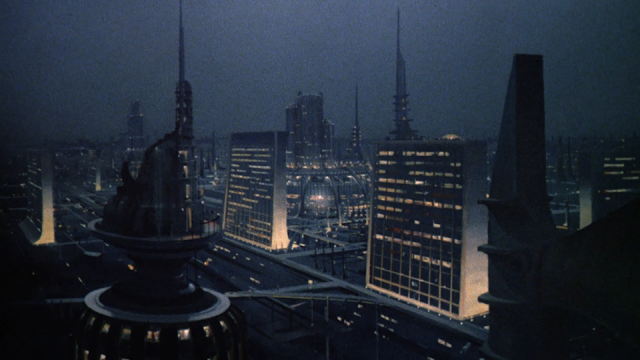 Presented in 1.78:1, with the mattes opened up a bit from the film’s original aspect ratio of 1.85:1, Full Moon shows that they know how to pull off a great looking transfer. Colors look fantastic and skin tones are accurate. The level of detail is amazing with everything becoming so much clearer than when watching the dvd or even the old VHS. The 2.0 Dolby track is impressive, even if it isn’t lossless. 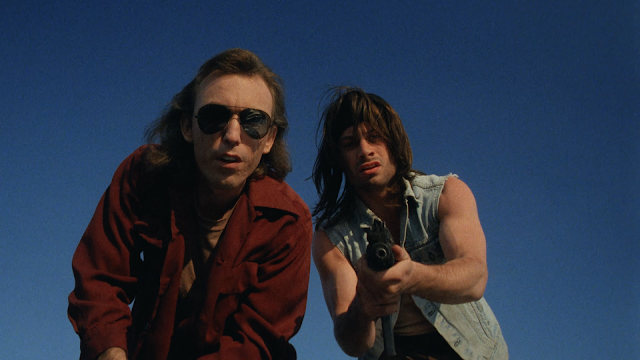 Dialogue is crisp and clear and the effects do a great job of selling the film. While I do wish that the track was a little bit more robust, I think that what we have does a fine job. Full Moon was a staple in my household. They came to life during the height of the video store craze and made tons of films in the process that were featured at every video store including the Blockbusters and Hollywood Videos that everyone hated so much. Once you got a Full Moon video from the specially marked Full Moon section, the first thing that you would be greeted with were previews for upcoming Full Moon titles. Oh, the joy of finding out what Full Moon had in store for us next was one of the greatest joys in life as a teenager. I have very fond memories of those days. I was always on the lookout for Full Moon titles and when those ran out, there were other companies trying to make the films that Full Moon was famous for. There would be films that I fondly remember like Jack-O and Ticks, but then there were others that seemed to be scraping the bottom of the barrel like Pinocchio’s Revenge and Skeeter. 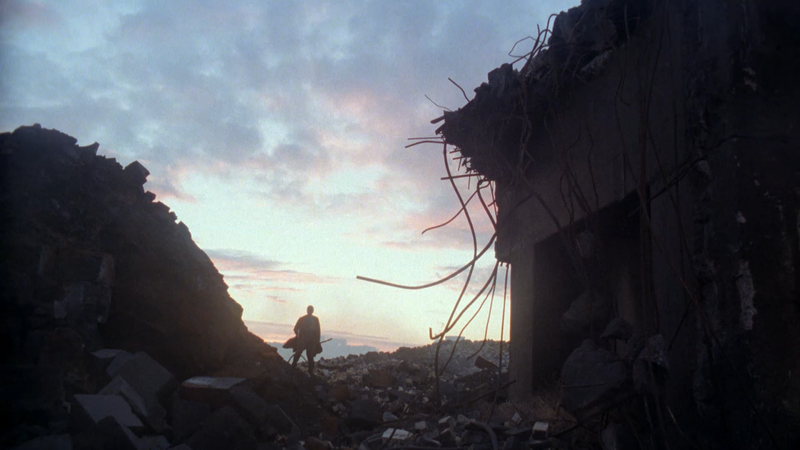 All of these films tried and mostly failed, to fill the hole that Full Moon had built when they were between projects. 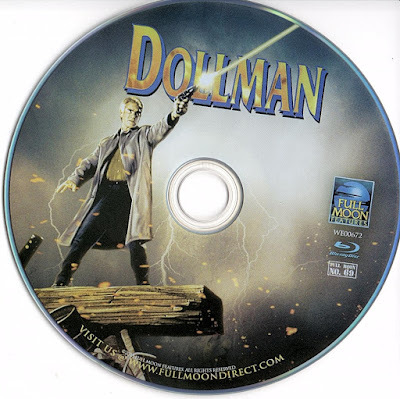 Dollman was one of the Full Moon’s A-list projects. The film was given a competent director in Albert Pyun and a badass movie star in Tim Thomerson. Together the two made a film that is insanely fun to watch and taken completely serious by everyone involved. They know that they are making schlock, but it is good schlock and they run with it. The idea of having a being that looks, talks, and acts like a human only a fraction of the normal height of a human is ludacris, but as you are watching the film you start to wonder why the idea for Dollman took so long to come up with. Sure, we have seen tiny, doll-sized characters before. 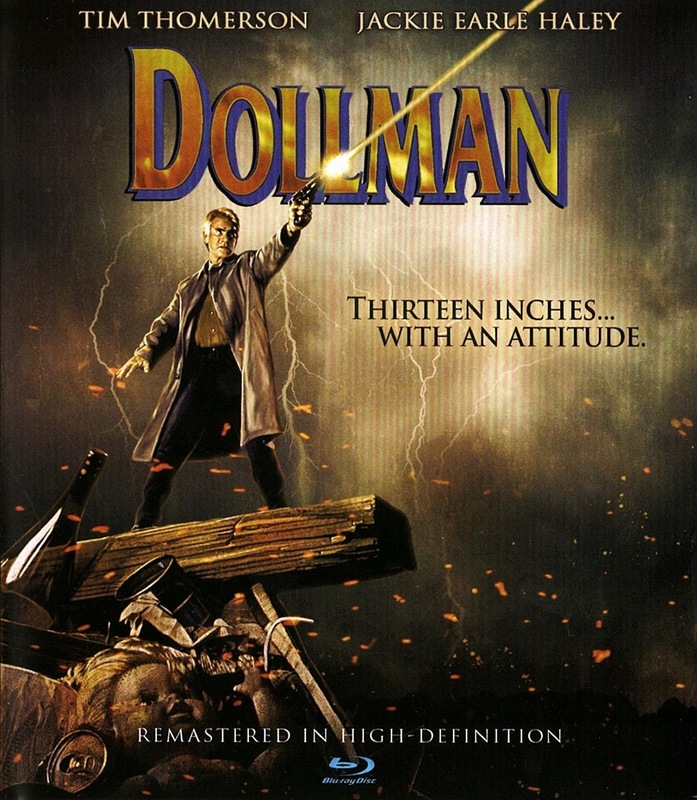 Hell, a few years before Dollman, Disney made a film about two families of kids being shrunk down to Dollman height. That film was Honey, I Shrunk the Kids, and it made a fortune at the box office. 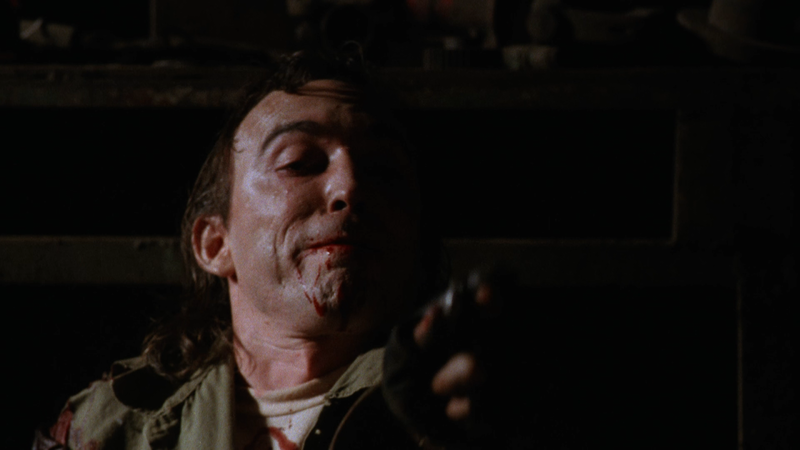 It was even written by Stuart Gordon and Brian Yuzna who worked with Full Moon founder Charles Band. The story here works perfectly to introduce the character and the worlds he inhabits. We believe everything that is happening and we care for the characters, something that the films made today seem to have lost. When someone dies, we tear up a little. When someone does something cool, we cheer. 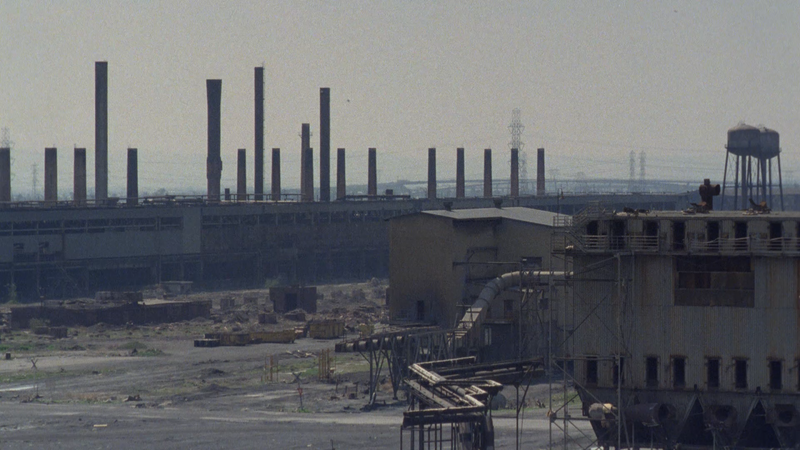 The film takes us on a roller coaster ride and we don’t want to get off. The effects on display here are pretty good. 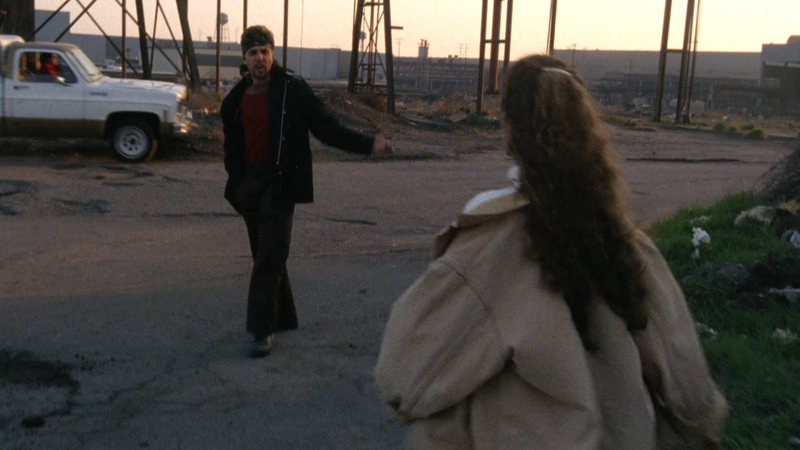 There is the occasional matting problem, like when Dollman is seen in the same shot a normal sized human, but it doesn’t happen very often and doesn’t affect the story at all. 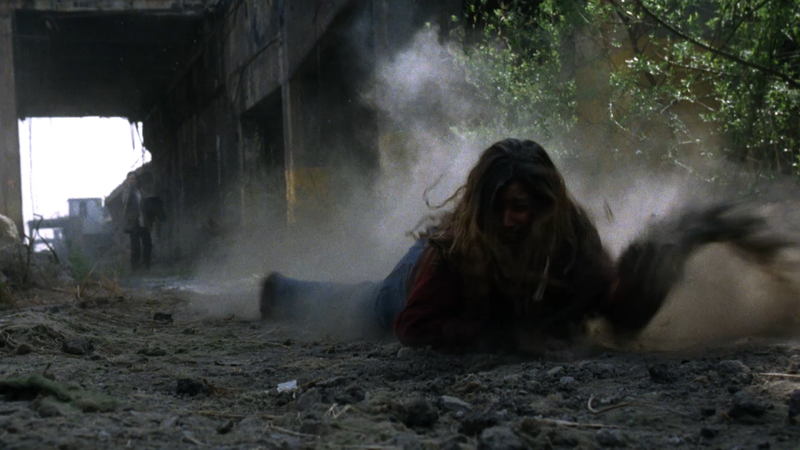 The other effects, including the gore, are all well done and fit within the confines of the story. 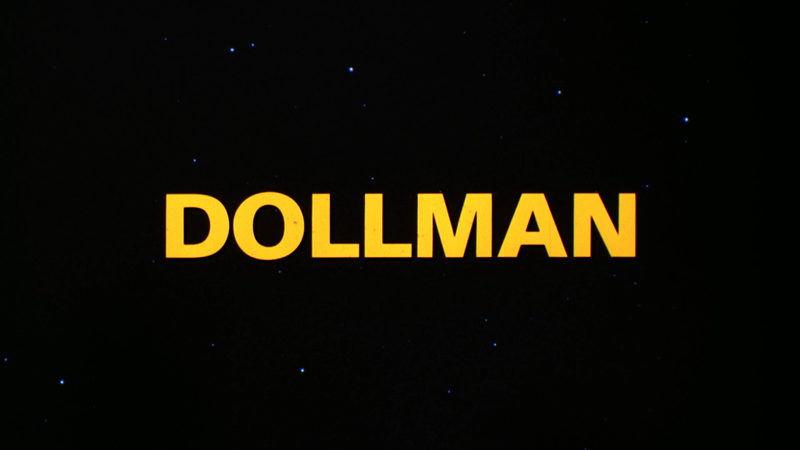 Special sets were built so that Dollman appeared, well, like a doll. I was very impressed with these sets as Dollman comes off as being smaller even if there is nothing around him to give off this feeling. Albert Pyun and his effects team made the impossible possible and they should be commended for that. Dollman is not a perfect film, but it does have a lot of fun with the material. Tim Thomerson is perfect and the other actors do a great job acting against a doll-sized person. The film, like Trancers before it, is really short. The total run time for the film is one hour and twenty minutes, but the film comes to an end at the hour and fifteen-minute mark, so there are six minutes of credits and outtakes. The film doesn’t seem short though like the filmmakers skimped on the story. Dollman is a lot of fun and should not be missed. 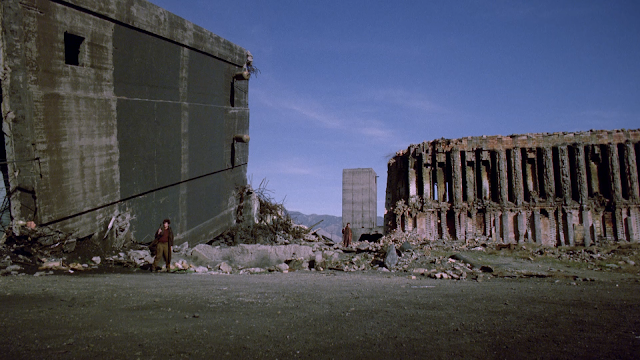 The blu-ray, from Full Moon, is really good. The picture quality is the best that I have seen from them and the sound isn’t too shabby either. The special features could have been beefed up a bit with more focus on the film itself, instead of all of the Trancers material. They did include the film’s original Videozone, which brought me back to the 90’s and the wanting to become a filmmaker. This is a must buy blu-ray for fans of Full Moon or those looking for something a bit different.